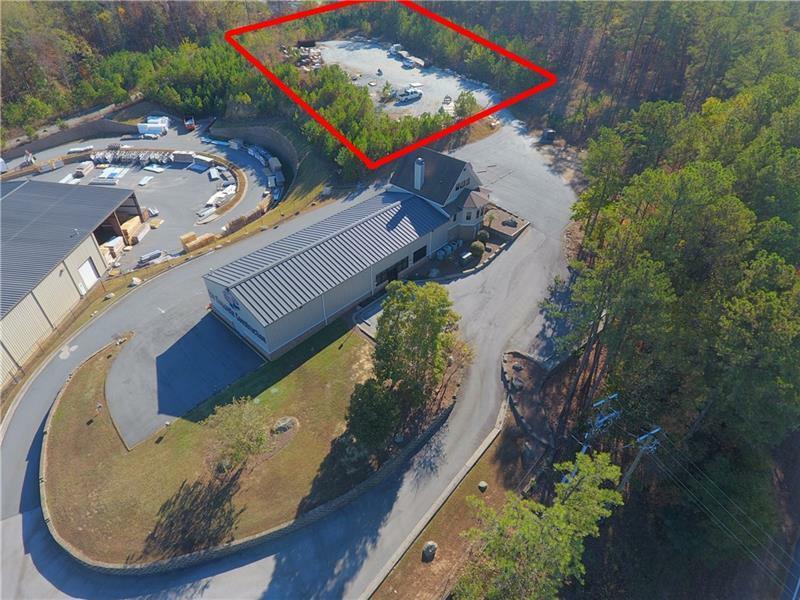 2+ acre commercial site located in prime area on the Cobb/Bartow County line. 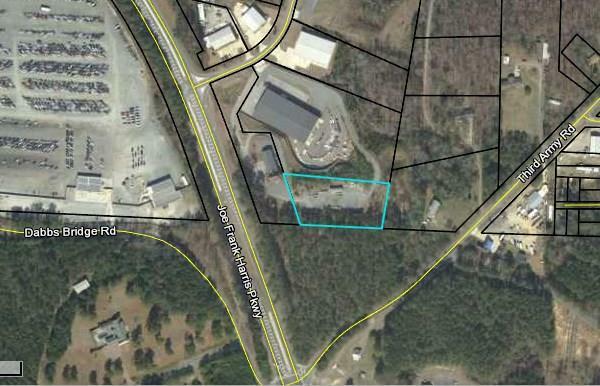 Excellent site for commercial warehouse or office building in Kelli Clark industrial park. 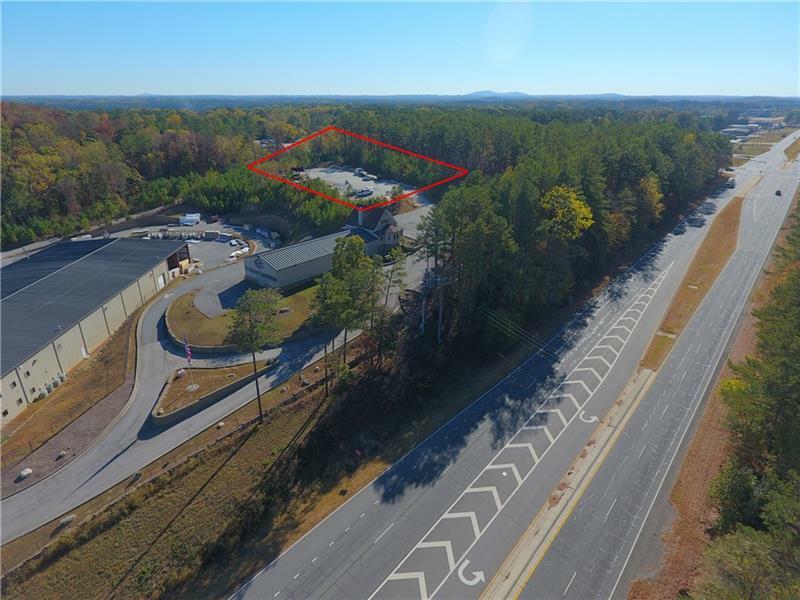 Over 200ft of frontage on HWY 41 and close proximity to I-75 from exits 278 (Glade Road) and 283 (Emerson/Allatoona Road). Site has been graded and is pad ready!